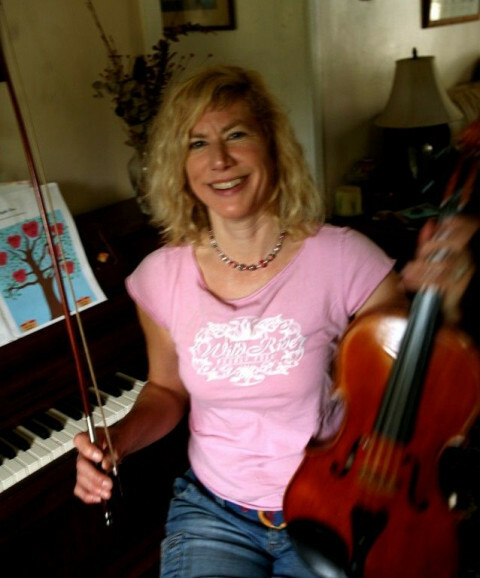 Click/tap here to find the best Connecticut music teacher for your needs! Based out of Manchester, CT; the Nick Cutroneo Guitar Studio (NCGS) offers complete Guitar and Bass lessons to Connecticut, Nationwide and Internationally. We aim to provide high quality lessons at an affordable price and allow for the greatest amount of flexibility. For students in Hartford and Tolland County we offer In-Person Private Lessons based out of our teaching studio in Manchester, CT. NCGS' Lessons-At-Home service offers lessons in the comfort of your home to students within a 15 mile radius of Manchester, CT. NCGS serves national and international students via our Remote-Lesson service. We teach students ages 3 to adult and are versed in many different teaching methods. We offer lessons in the following: Classical Guitar (Traditional or Suzuki), Acoustic Guitar (Flatpicking or Fingerstyle), Electric Guitar (Jazz, Blues, Rock, Hard Rock, Progressive Rock, Heavy Metal, Progressive Metal, etc...), Beginning Guitar, Songwriting and Electric Bass Guitar. 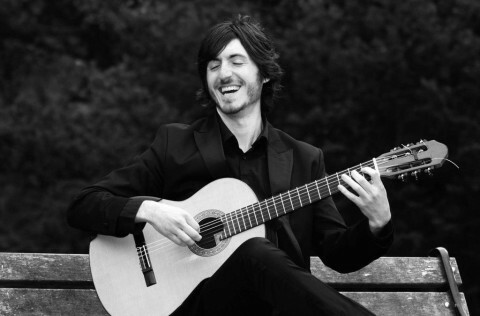 Francesco Barone is a leading classical guitar instructor in the Greater Hartford area and currently teaches at The Hartt Community Division at the Hartt School, Hebrew High School of New England and Middlesex Music Academy as well as maintains a private studio. 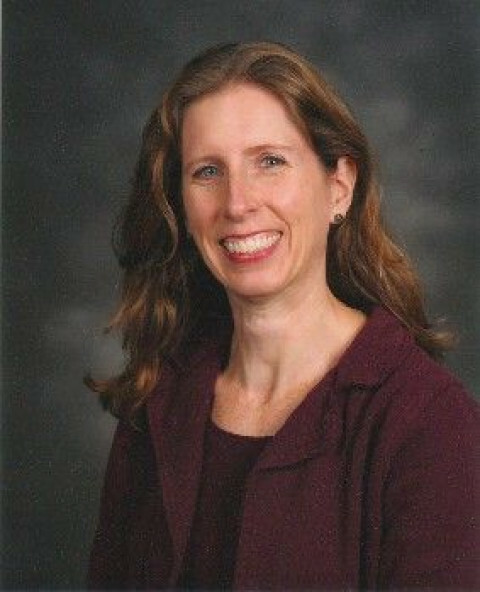 Kate has over 25 years of experience teaching violin and viola lessons to children, adults, beginners, intermediate and advanced students. Her unique musical background makes her an in demand teacher in schools and at her active private studio. 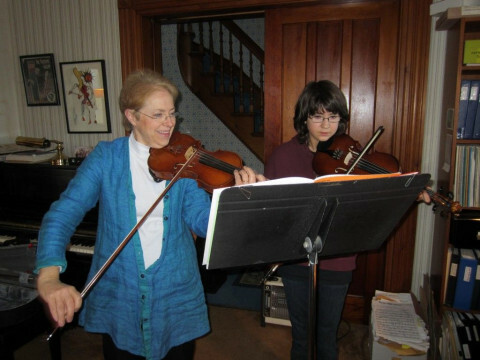 Violin and viola lessons in the Suzuki Music Schools of Westport & Orange. 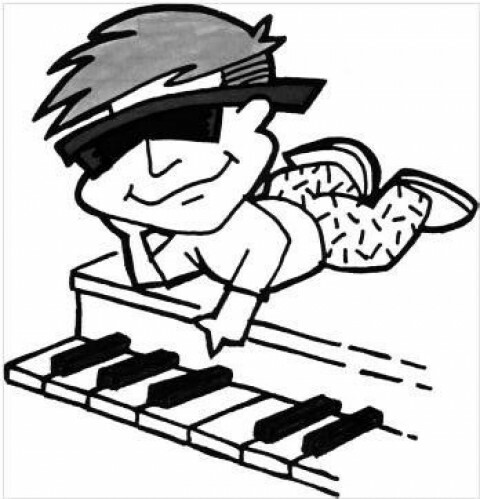 Piano Lessons - in your home or my studio. Covering Bethlehem, Woodbury, Southbury, Watertown and Thomaston. All levels and styles of music for students. 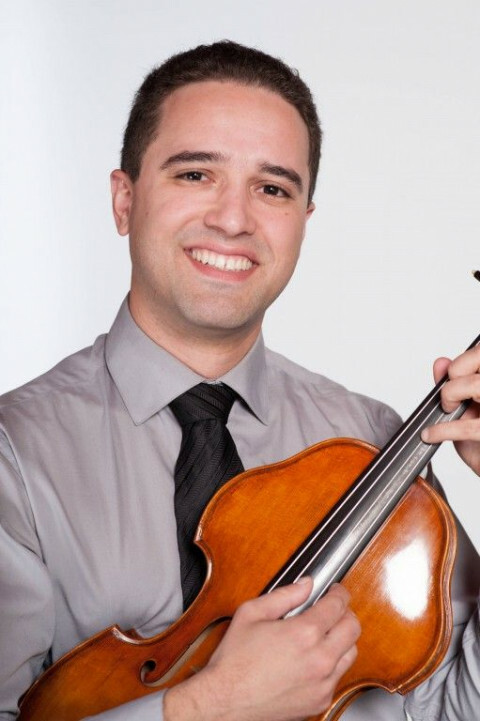 Suzuki and traditional violin and viola instructor, freelancer, and frequent performer in the Greater Hartford area.